Disney Channel original movie about a teenage girl who embarks on a journey to find a famous pop star. It was the fourth feature film directed by longtime TV director Michael Grossman. 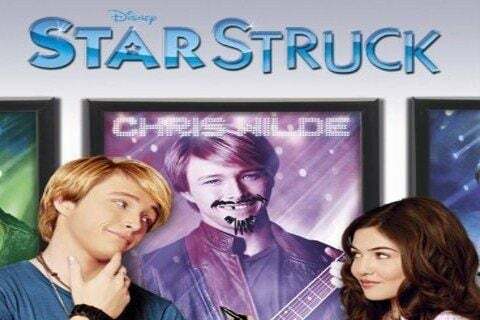 Due to late casting, Sterling Knight only sang one of the songs in the movie soundtrack.